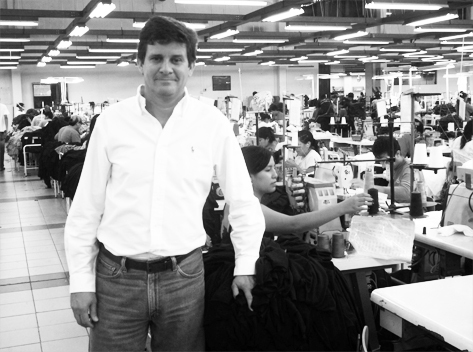 Because fashion changes very fast and we want to continue producing quality for the world, but we need your talent. Topitop offers a job portal. We want to grow with you.